Carry your fitness in your hand now. Introducing Studio Tote which is a Fitness bag and can be kept along with you while you travel anywhere. 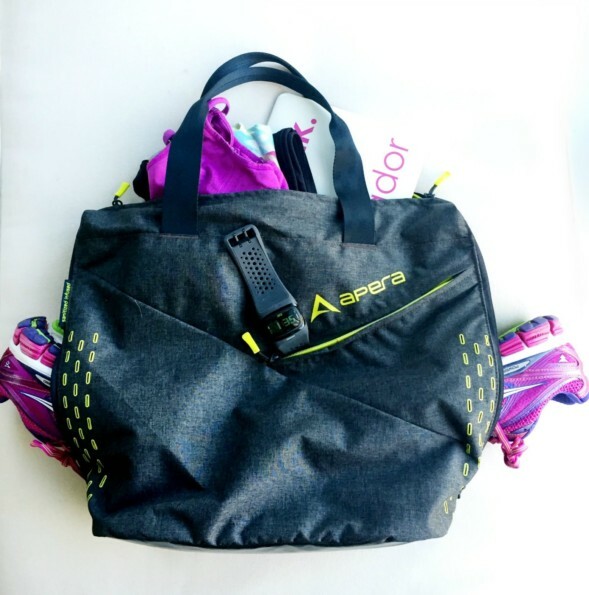 This Healthy Fitness Bags – Apera Yoga is a Sanitized-infused antimicrobial product, so it also protects you from the bacterial odor formation within the bag. This water resistance Fitness Tote is big enough to hold your yoga mat or foam roller and also contains 24 liters of storage volume.